MANILA, Philippines — A month after classes began, the Department of Education (DepEd) added seven more local languages to the 12 currently used as an official medium of instruction for Kindergarten and Grades 1 to 3 pupils. These local languages are used to teach young pupils in public schools under the K to 12 reform program, on the belief that learners learn best when teachers use the mother tongue. These languages will also be taught in the early grades as subjects. 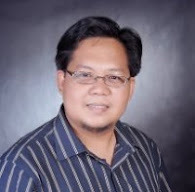 The seven new mother tongue subjects are Ybanag for Cagayan and Isabela provinces and Tuguegarao City; Ivatan for the Batanes group of islands; Sambal for Zambales; Akianon and Kinaray-a for Aklan and Capiz provinces; Yakan for Basilan province; and Surigaonon in the Surigao provinces and Surigao City. The teaching and learning materials for the seven new mother tongue languages are, however, not yet ready. 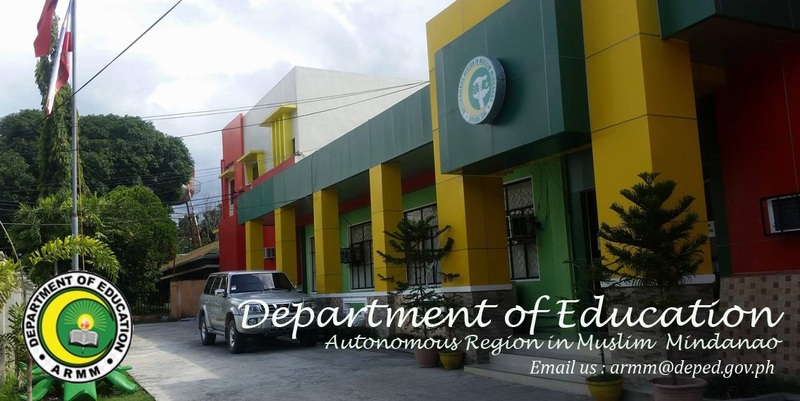 “As soon as the Teacher’s Guide and Learner’s Materials of these languages are ready, the Department through the Instructional Materials Council Secretariat (IMCS) shall issue a memorandum announcing the schedule and manner of distribution to the schools,” Education Secretary Br. Armin Luistro said in his order dated July 5. Aside from preparing the learning materials, DepEd also has to train grade school teachers in the concerned areas. The DepEd used 12 major languages when it introduced the mother tongue based-multi-lingual education (MTB-MLE) last school year. Tagalog, Kapampangan, Pangasinense, Iloko, Bikol, Cebuano, Hiligaynon, Waray, Tausug, Maguindanaoan, Maranao and Chabacano were used as a medium of instruction from Kindergarten to Grade 3. They were also introduced as a subject in Grades 1 to 3 in select schools. While admitting that learning materials in local languages have been lacking, DepEd officials said they have been maintaining the MTB-MLE policy to get the process of training and materials production going. The Philippines has 181 documented languages. Four have become extinct while 24 others are either dying or in trouble of going extinct, according to the Summer Institute of Linguistics. Years of research have shown that the use of the language spoken at home during the learners’ early years of schooling produces better and faster learners who can easily adapt to learn a second language (Filipino) and third language (English). Teachers have to contend with limited reading materials and teaching a mixed language classroom. Many schools, meanwhile, do not have enough mother tongue teachers.